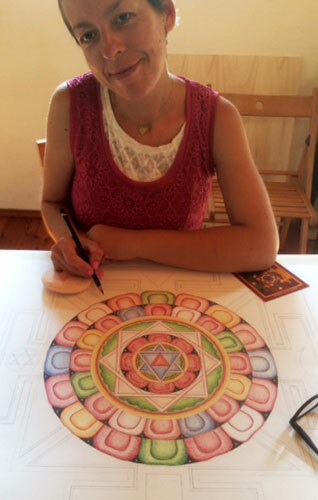 In this wonderful summer course in Italy you will learn to draw and color or paint this special image according to the Tibetan-Buddhist thangka tradition. stage, in which there is no control over the mind (‘monkey mind’), to the highest stage: a completely peaceful mind and the experience of pure consciousness (‘Buddha nature’). 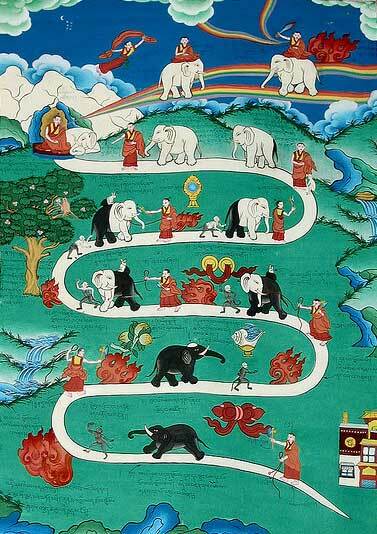 The development of Shamatha (Tib. : Chi.nae, Eng. : Calm abiding) is meant to cultivate and refine your ability to focus, making your mind more stable and clearer. Negative emotions -such as contempt and aversion- decrease and are replaced over time by compassion and equanimity. There are various shamatha meditation techniques to stabilize your attention and become more mindful, and you will learn them all during this course. The course is suitable for everyone, from beginners (even without any drawing experience) to advanced. Advanced thangka students may choose to finish their other artwork during this course (and will of course receive these new grids as well). You really don’t need any drawing or painting experience. 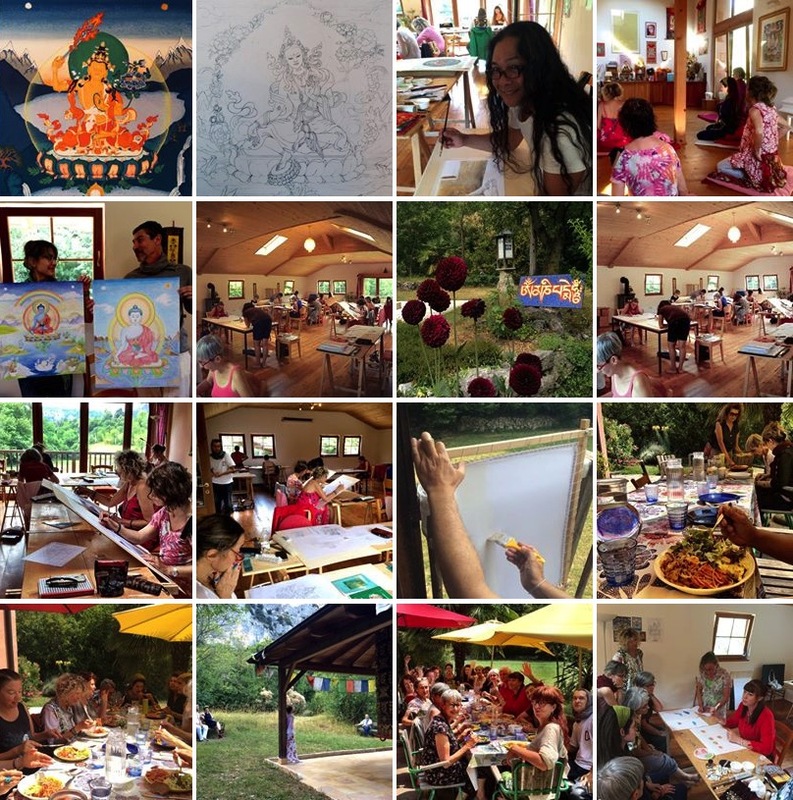 An international group of people comes together for this special thangka drawing and painting retreat in Northern Italy, close to beautiful Verona and the Garda LakThis annual course -that gives you the opportunity to really go in-depth- includes starting with a meditation in the morning and lectures & slides about the iconography and symbolism in Tibetan Buddhism. You will also have time to fully enjoy the beautiful surroundings of this place and their delicious Italian cuisine (vegetarian). The vegetables are produced organically on the compound. The teachings are given in English, and when needed can be translated in Italian by one of the advanced Italian students. In the morning on the first day of the retreat, Carmen and some other students will travel together to Kushi Ling by taking the beautiful boat trip (around 9.45 AM) from Peschiera (not far from Verona) to Riva del Garda, where we will have lunch together and share a 20min. taxi ride to Kushi Ling. If you want to join in Verona / Peschiera / Riva del Garda please contact Carmen about it. Friday June 28: you can arrive at your own pace during the day and get settled in your room. 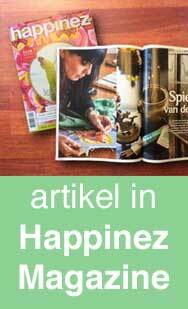 In the evening we start at 19.00hr / 7pm with a welcome dinner for all the participants. Sunday July 7: the course ends after lunch (around 14.00hr / 2pm). You can make most out of a full retreat, but if you are unable to come for 10 days we can make an exception and you can come for half the retreat, where you will only be able to draw the Shamatha Image (no time for coloring or painting). • First time thangka students will also learn how to draw a Buddha face (always the basis), before moving on to drawing (and coloring) the subject mentioned. • Beginners and half-experienced will learn to draw the image, as well as color or paint after that. 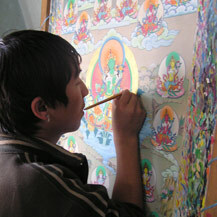 After the drawing you can choose to color your Buddha and learn the color pencil techniques (advisable for total beginners and people who want to return home with a finished artwork), or make a start to paint her with the thangka painting techniques. • Experienced thangka students may want to prepare a traditional canvas (contact Carmen beforehand for instructions) after which you can transfer your drawing onto the canvas and start painting the Buddha. 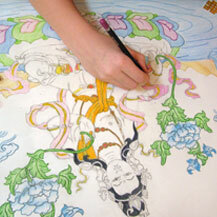 • This retreat can also be used to continue/finish other thangka artwork that you’ve been working on. Of course you will receive the grids of the subject of this retreat, to draw/paint it in the future. 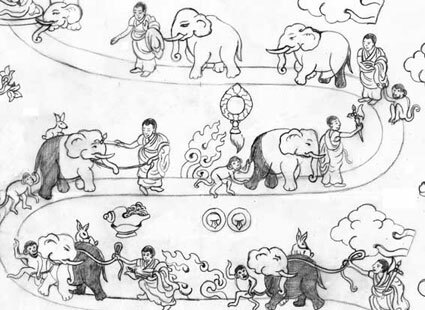 Besides the drawing/painting sessions in this course you will learn through lectures & slideshows all about the particular subject and symbolism, mantra and meaning, as well as practicing the accompanying meditations. Kushi Ling is a gorgeous retreat center in between mountains and surrounded by olive trees. It’s about 15min. by car / 35min. on foot to the nearest village, the beautiful place of Arco. – Next take the train from Verona to Rovereto. The ‘treno regionale’ is the cheapest (around €8) and takes 50min. (don’t forget to stamp the ticket before you get onto the train). 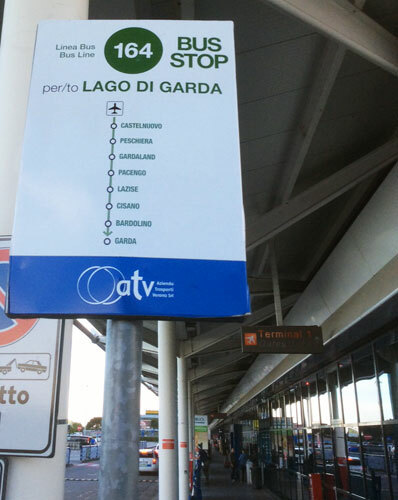 – From Riva (del Garda) take a bus to Arco (read further at A) or take/share a taxi (max. €10 per person) to Kushi Ling. NOTE: THIS IS HOW CARMEN WILL TRAVEL ON FRI JUNE 28, AND YOU ARE WELCOME TO JOIN HER, PLEASE CONTACT HER IF YOU WANT TO JOIN.